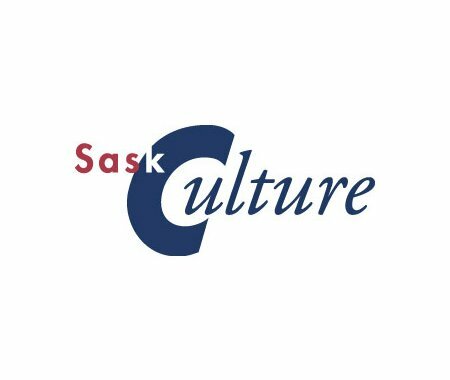 SaskCulture’s Community Engagement Animateur (CEA) program is up and running and the CEAs are ready to hit the road to offer engagement practices in Saskatchewan communities. Each CEA offers unique engagement practices designed to get people talking, sharing, discovering, having fun and identifying ways to work together to build more culturally vibrant communities. Check out the CEA brochure to find out more about the CEAs and how to bring one to your community.